Good jackets come at a price. Whether it’s a leather jacket or a cotton jacket, finding something affordable yet classy is a challenge. Here are some tips to buy affordable and cheap jackets, especially leather ones, and look great in them. When you buy a jacket, ensure that you pay attention to the following details. Choose a monochromatic color, preferably black as it will work with most other colors. When choosing a fabric, pick leather. Leather works well with most other outfits. To make it classier with the outfits you pair it with, keep it simple. Avoid embellishments of any sorts including frills, studs, buckles, quilting, many zippers, hoods, or colorful linings. Make sure there’s enough room and that the jacket is not too tight a fit so that you can add layers underneath when necessary. Avoid cropped jackets or jackets that are too long. They do not work well with the vast majority of outfits. If you are the kind who likes to push her sleeves up to look trendy, buy a jacket that has sleeves fitting enough to stay up when pushed. With the right outfit, a cheap jacket can be versatile enough to work on most occasions. 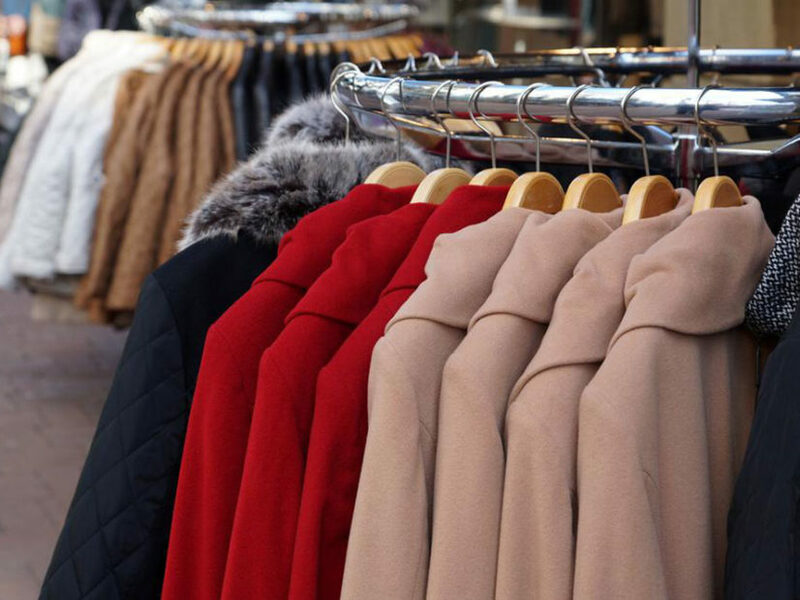 For instance, if you have to run an errand, go to the movies, or just step out for a cup of coffee, you can pair your jacket with a cotton dress when the weather is warm or with jeans and a hoodie when it is cold. This is, of course, one reason why you should avoid buying a hooded jacket in the first place as two hoods never look great. If you work in an environment that is a bit relaxed about what you wear, you can team your work outfit with a jacket to avoid looking like a working person in a professional outfit. However, this only if you want to break the mold. If you are going for a night out at your local bar and desire to look great but not overdressed, pair the jacket with a pretty dress and heels, with the sleeves of the jacket pushed back for a cool, yet pretty look. As you can see, it’s fairly easy to get your cheap jacket looking great on you. You can also try it with simple white dresses, maxi dresses, or ripped jeans plaid skirts. When you’re on a tight budget, all you need is confidence and a clever buy.